Rock Fox Fabrication is a small family owned and operated business located in Middletown, Ohio. RFF provides a full range of services from concept to completion. We believe in quality products, offering uncompromised value, and excellent customer service. 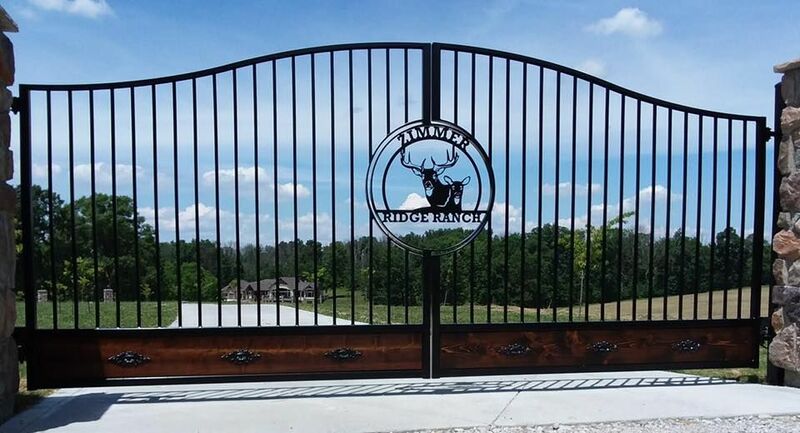 All products by RFF use quality metal from local companies and are cut with CNC plasma cutter to provide a precise and clean cut. Products are cut and finished in our shop, providing faster turn around times than those who need to outsource. We can customize your project for a more personal touch! Take a look at our portfolio for a sampling of our products – Off road parts, Fire Pits, Custom signs, metal artwork, home décor and more! All RFF products are locally sourced and Made in America!